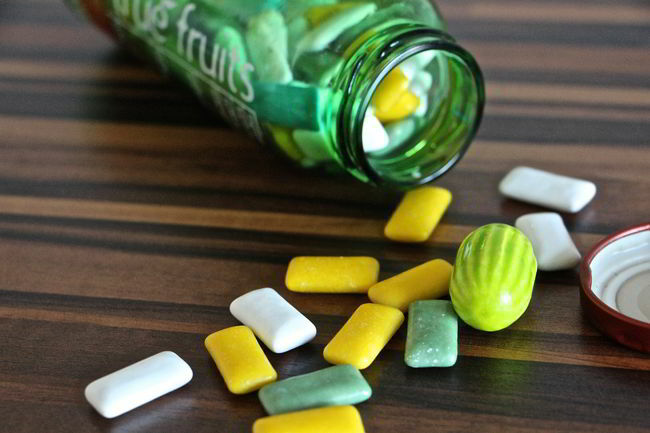 A study finds that people who chewed gum scored 40 per cent more in memory tests than those who didn’t. Previous articleDogs can be Trained to Identify the Scent of Lung Cancer Long before Symptoms Develop. Next articleThere’s a butterfly that sees you through its 12,000 eyes!